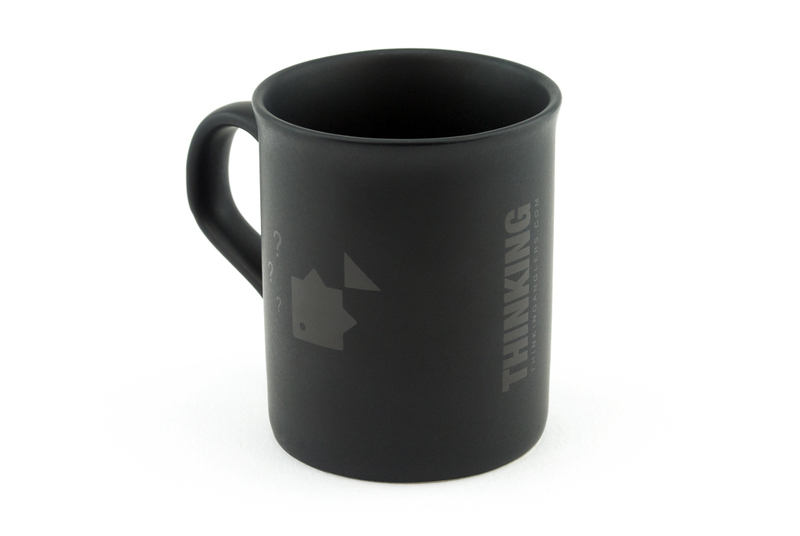 This matte black mug is finished with subtle gloss black screen printed branding. 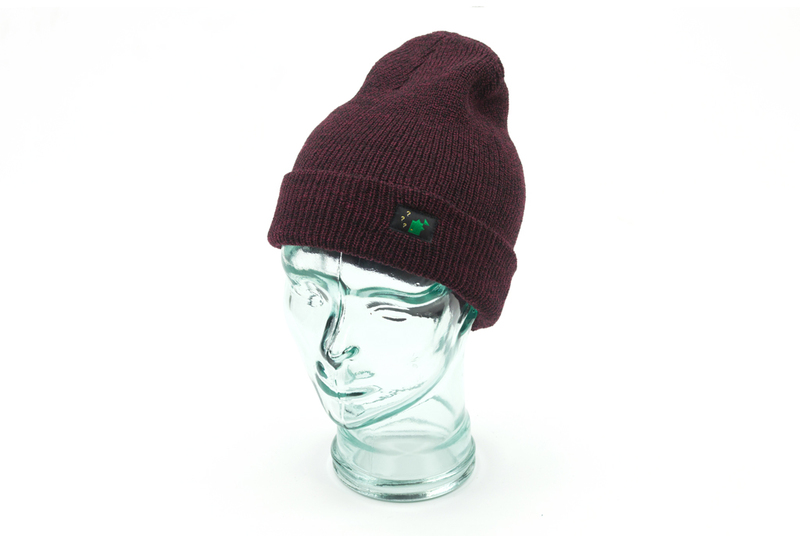 Not only do they look the part on the bank, their bespoke shaped handles give them that special ‘feel’. 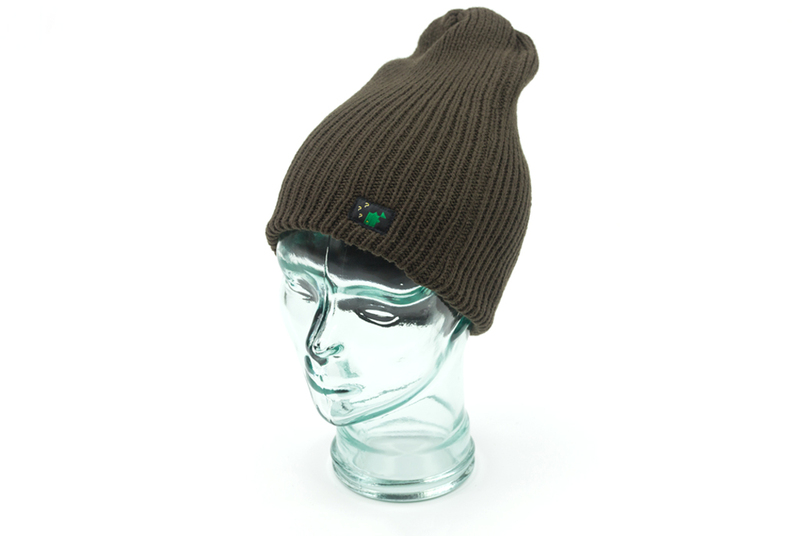 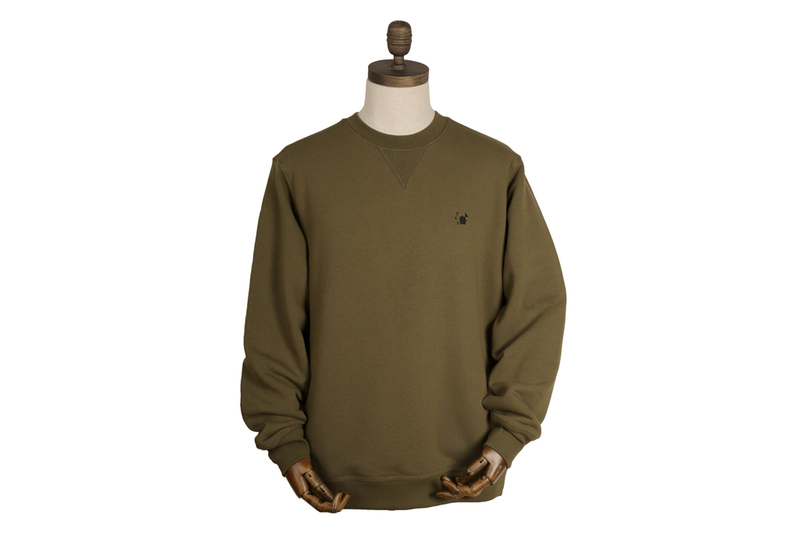 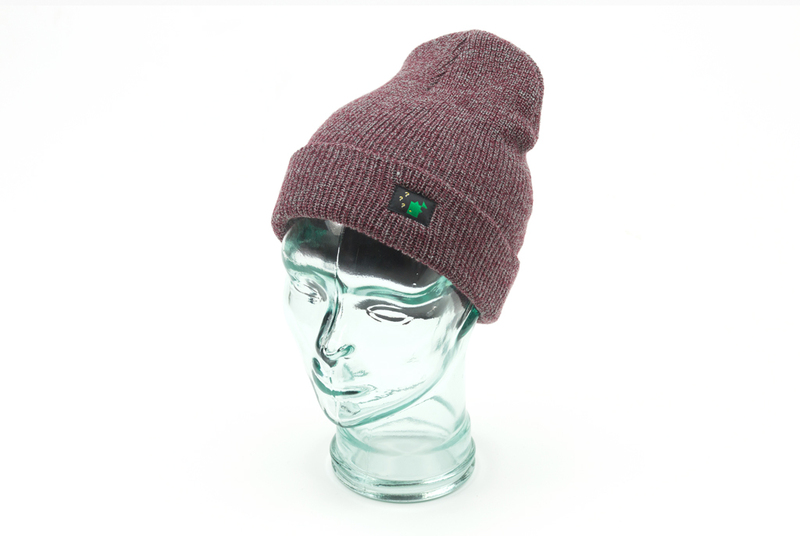 Why not add this understated addition to your Thinking Anglers collection?